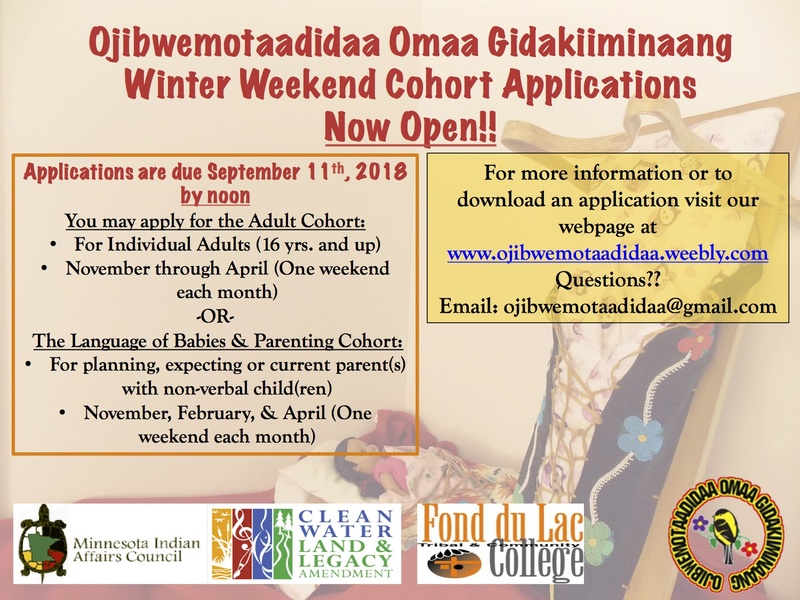 Ojibwemotaadidaa Omaa Gidakiiminaang Adult Winter Cohort Applications Are Now CLOSED! 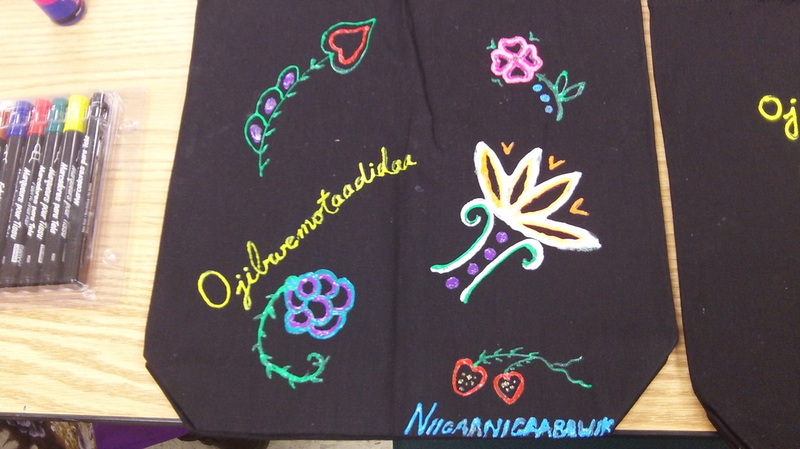 Ojibwemong eta-go gikinoo’amaagoowin. Wii-maawanji’iding niizho-giizhik endaso-giizis, Gashkadino-giizis 2018 biinish Iskigamizige-giizis 2019 imaa Mookomaan-onigaming Forestry Center Bapashkominitigong, Nagaajiwanaang. 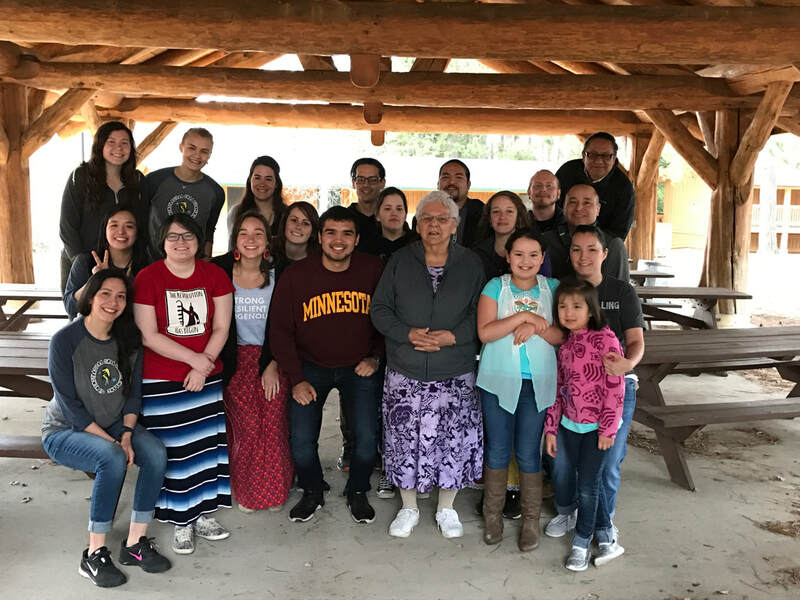 Ojibwemotaadidaa Omaa Gidakiiminaang with Fond du Lac Tribal and Community College is excited for the eighth annual Ojibwe Immersion Academy Weekend Cohort to be held over this school year at the Cloquet Forestry Center in Cloquet, MN. 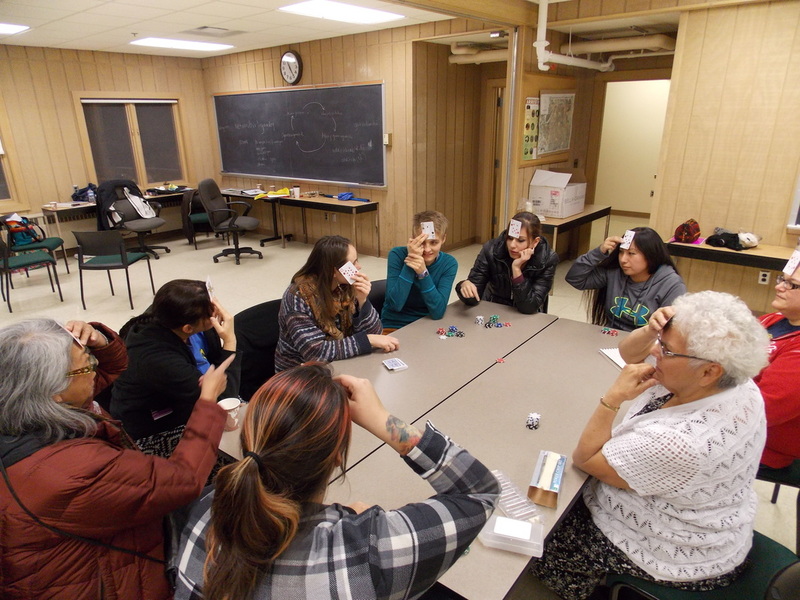 The Ojibwe Immersion Academy Weekend Cohort is a rare opportunity for language-learners who are interested in a complete immersion experience to study one-on-one and in small groups with Ojibwe elder first speakers and faculty. Participants meet one weekend a month for 6 months beginning November 2018 and ending April 2019. ​please email us at ojibwemotaadidaa@gmail.com. 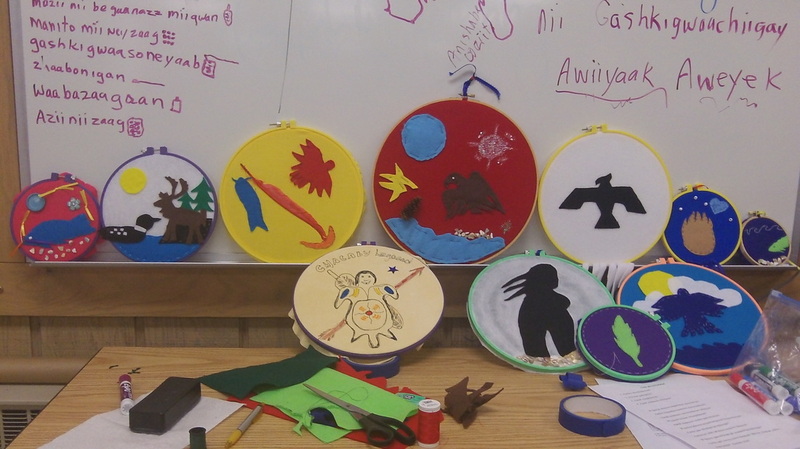 Ojibwemotaadidaa Omaa Gidakiiminaang The Language of Babies and Parenting Winter Cohort Applications Are Now CLOSED! Ojibwemotaadidaa Omaa Gidakiiminaang wiindamaage wii-ayaag mii nitam bi-izhaawaad oniigi’igomaag gaye oniijaanisensiwaan ji-bi-ojibwemowaad eta-go. Wii-maawanji’iding Niizho-giizhik Gashkadino-giizis 2018, Namebini-giizis 2018 & Iskigamizige-giizis 2019 imaa Mookomaan-onigaming Forestry Center Bapashkominitigong, Nagaajigwanaang. Awashime wii-kikendaman gagwejimishinaam ojibwemotaadidaa@gmail.com. Ojibwemotaadidaa Omaa Gidakiiminaang is pleased to announce a new opportunity funded by the Minnesota Indian Affairs Council. The Language of Babies and Parenting Cohort will be composed of planning, expecting or current parent(s) of non-verbal children. Pairs or individuals can apply with or without their non-verbal child(ren). The Weekend Cohort will be held over the upcoming school year at the Cloquet Forestry Center in Cloquet, MN. 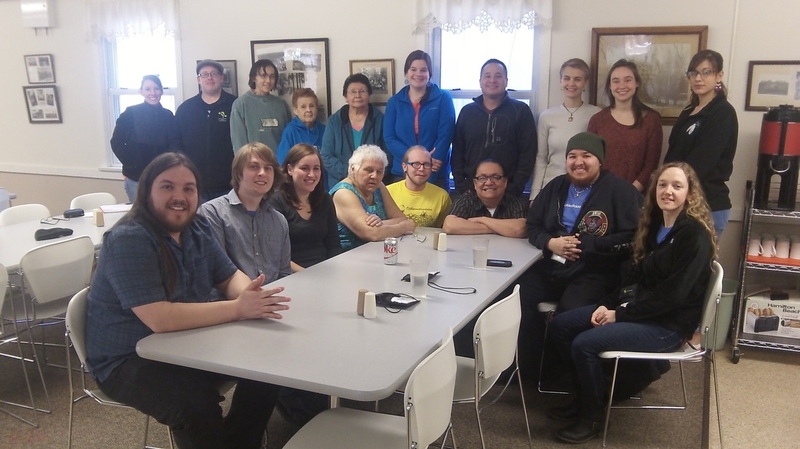 The Ojibwe Immersion Academy Weekend Cohort is a rare opportunity for language-learners who are interested in a complete immersion experience to study one-on-one and in small groups with Ojibwe elder first speakers and faculty. Each weekend will focus on language associated with pregnancy, birthing, infants, toddlers, cradleboard, moss bags, baby swing, and baby rattles. Participants meet one weekend each month in November, February & April. Note: The application process is now closed for the Biboong 2018-19 Cohorts. All applications for the 2018-19 Cohorts were due September 11th, 2018 by noon. Stay tuned for next years information late summer, 2019.